We change the way teams work together for the better. 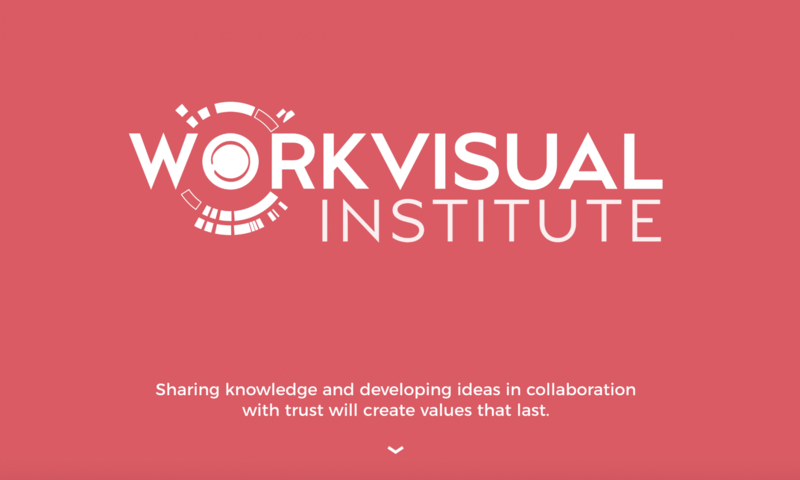 Our team combines magnificent abilities in facilitation, training, illustration, art, concepts and several design disciplines. We help to navigate in unknown terrains – like the future, like new markets, like innovation. 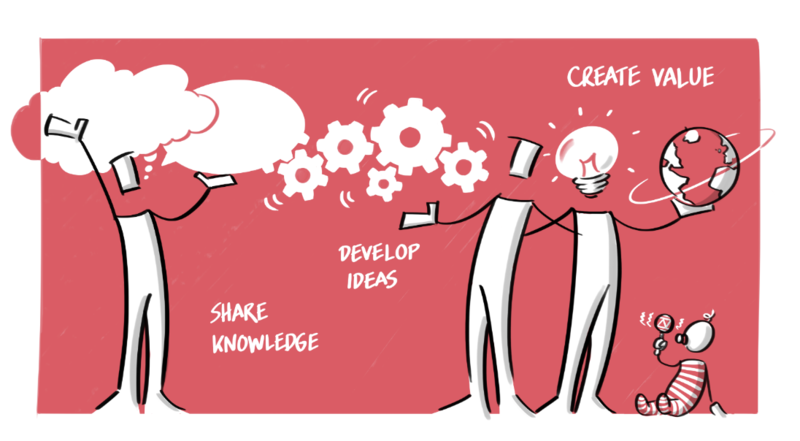 With the combination of profound experience and expertise in Innovation, Strategy and Business Model Design and being a Visual Facilitator as well, Holger delivers unique, high quality, customized workshop experiences. 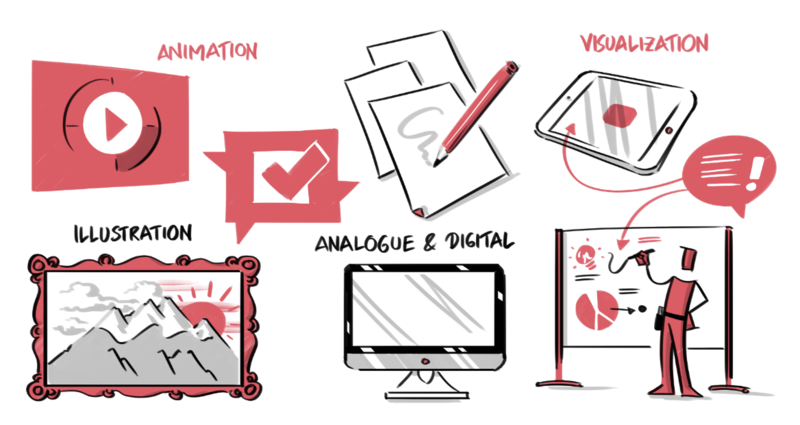 Holger is writing about his latest thoughts, trainings, books and more in the field of Visual Strategy Facilitation. Sign in for the newsletter here.